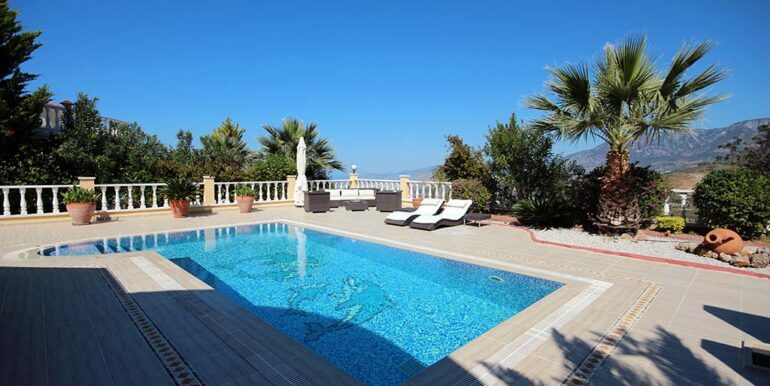 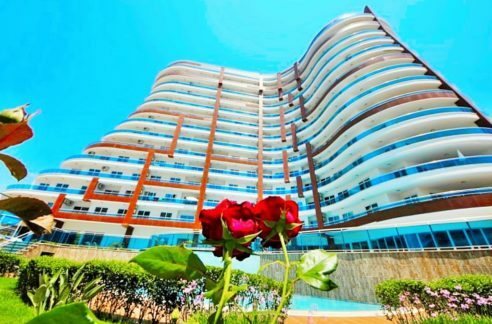 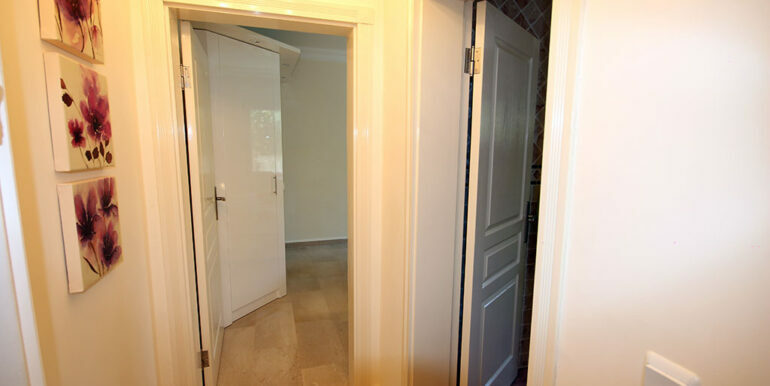 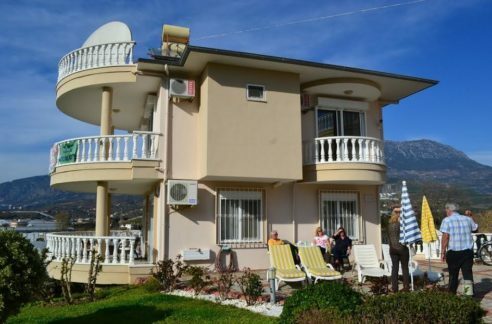 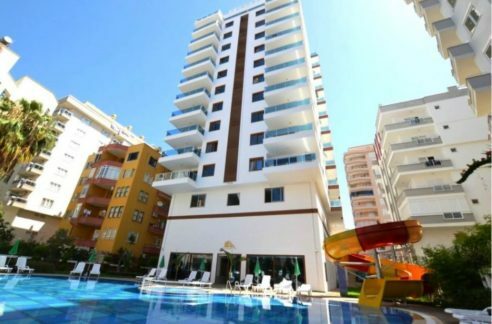 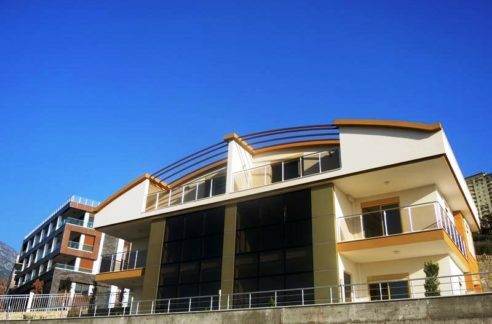 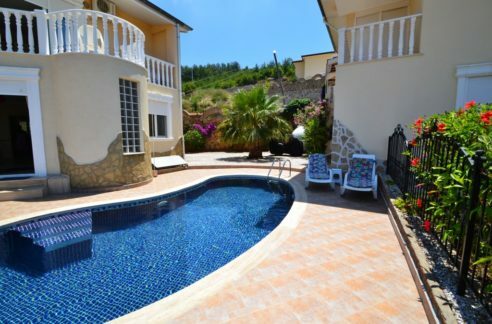 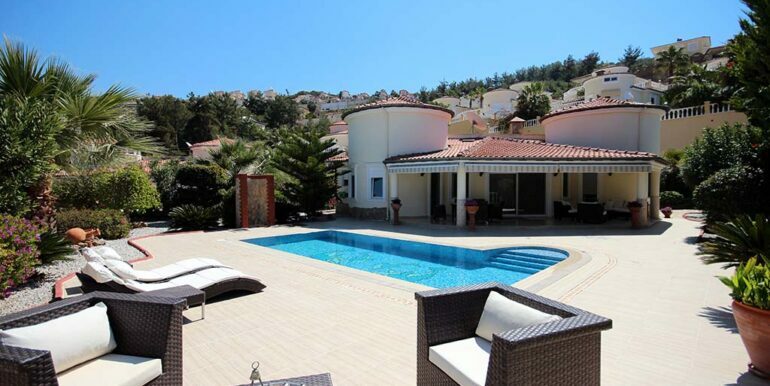 The private villa is located in Alanya Kargicak in the Goldbau 5 Villa Complex 5 km from the beach. 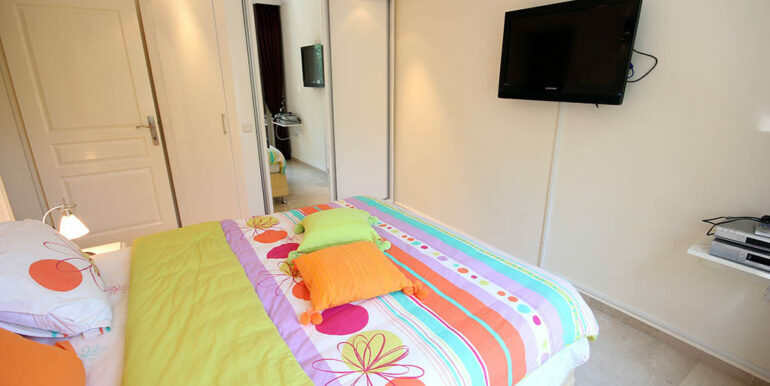 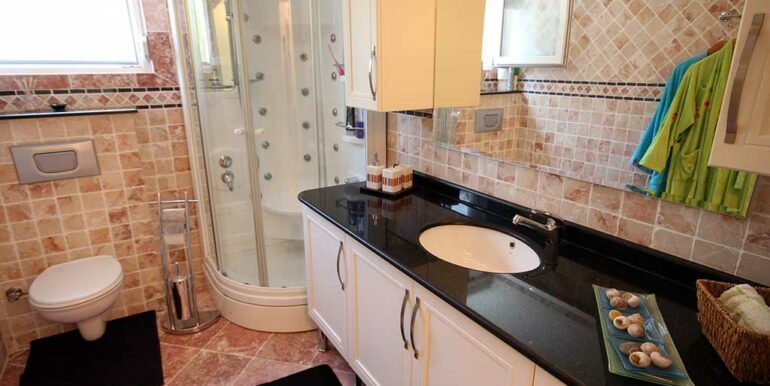 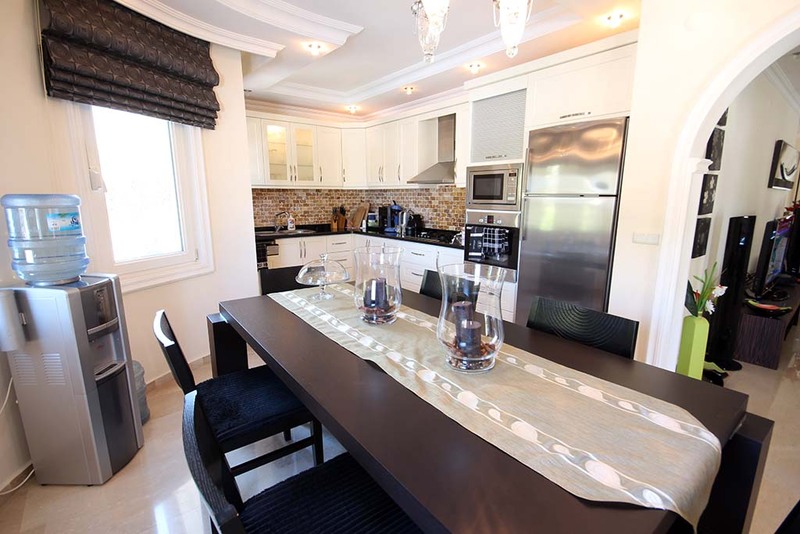 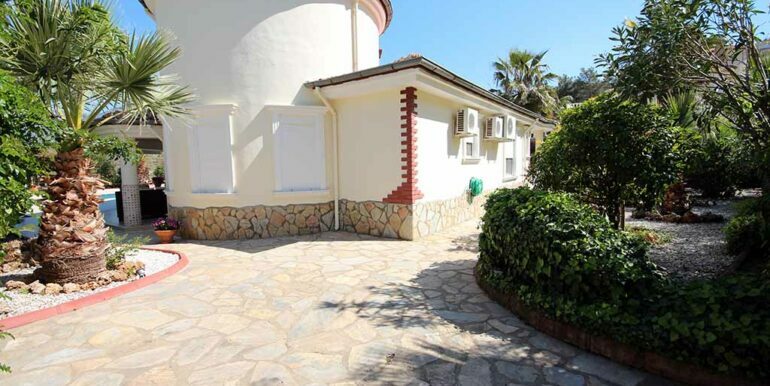 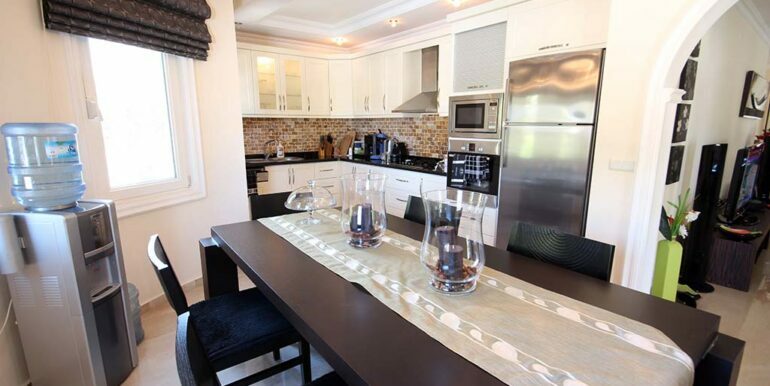 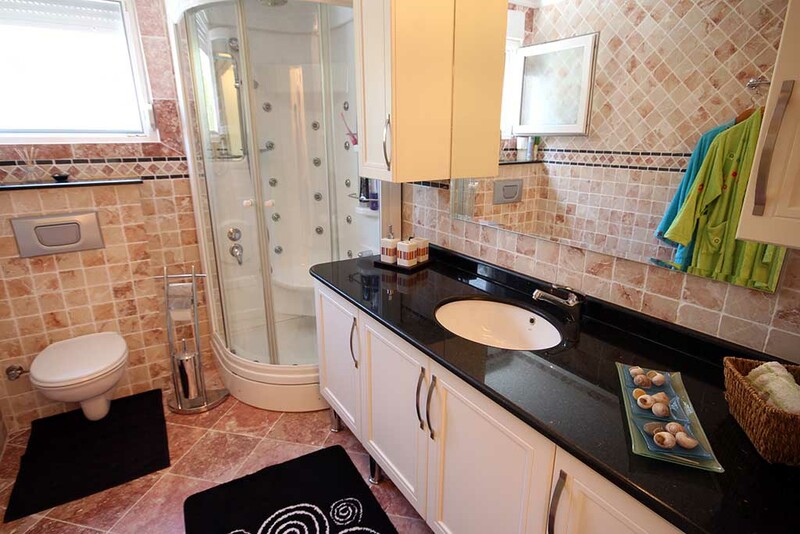 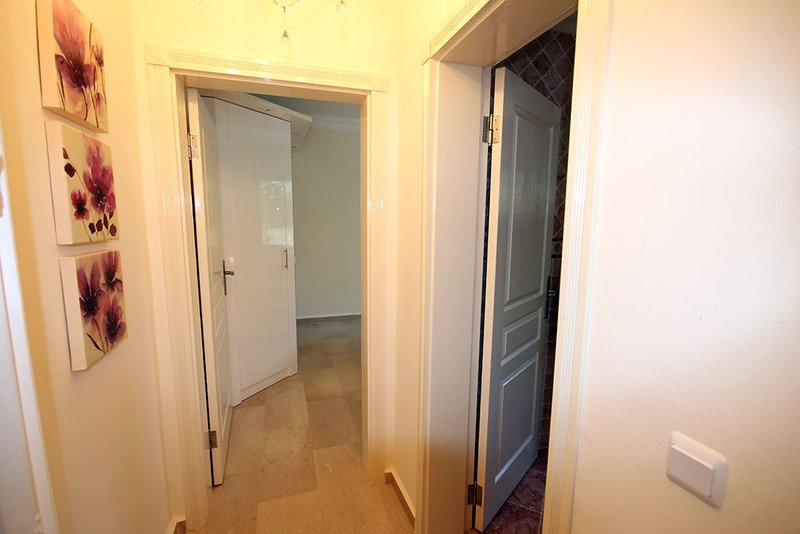 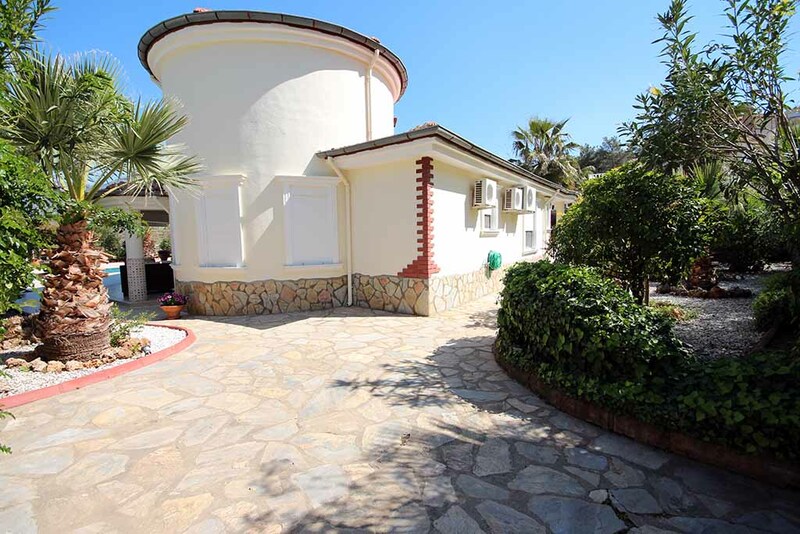 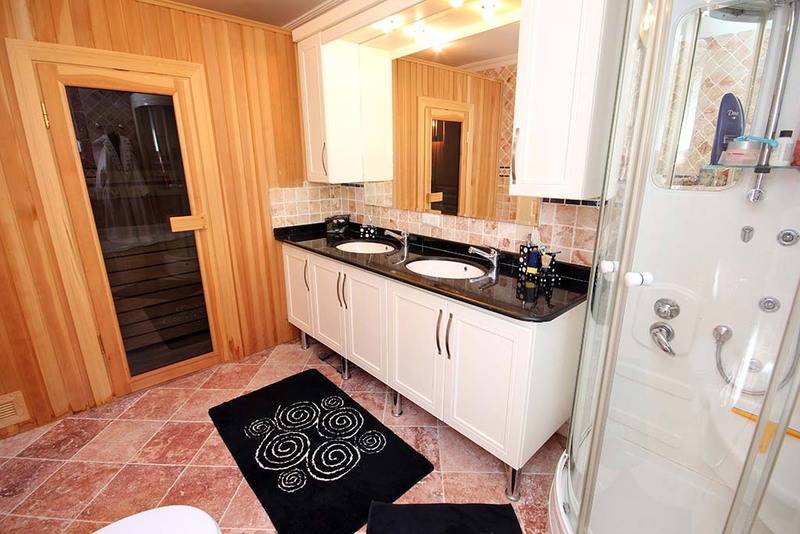 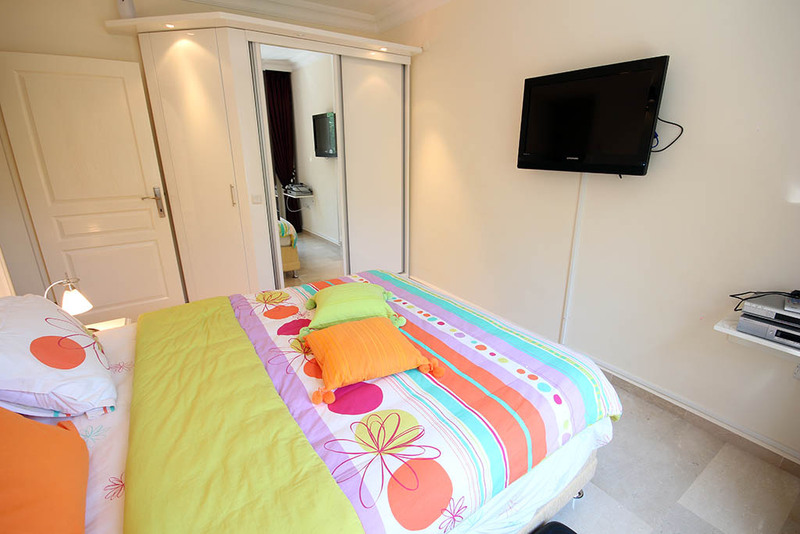 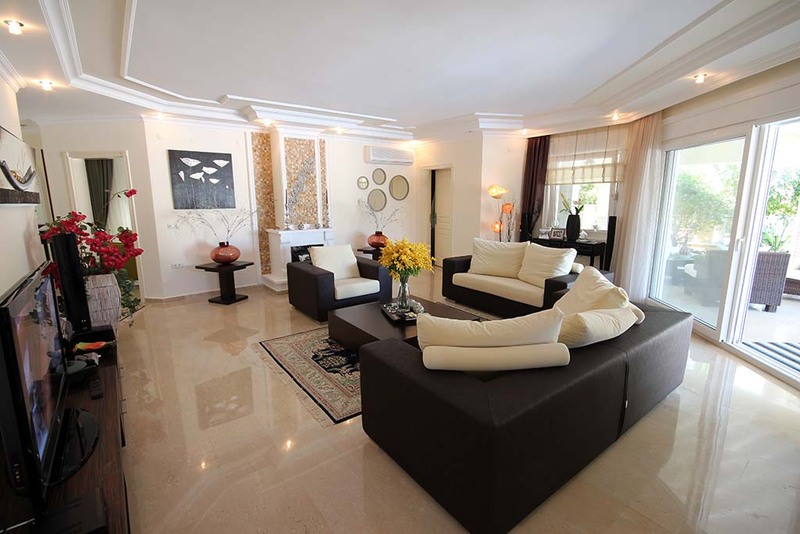 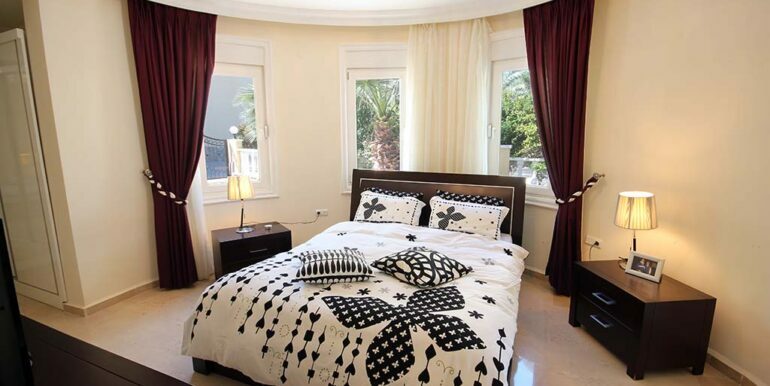 The private villa is 190 m2 with 3 bed and bathrooms. 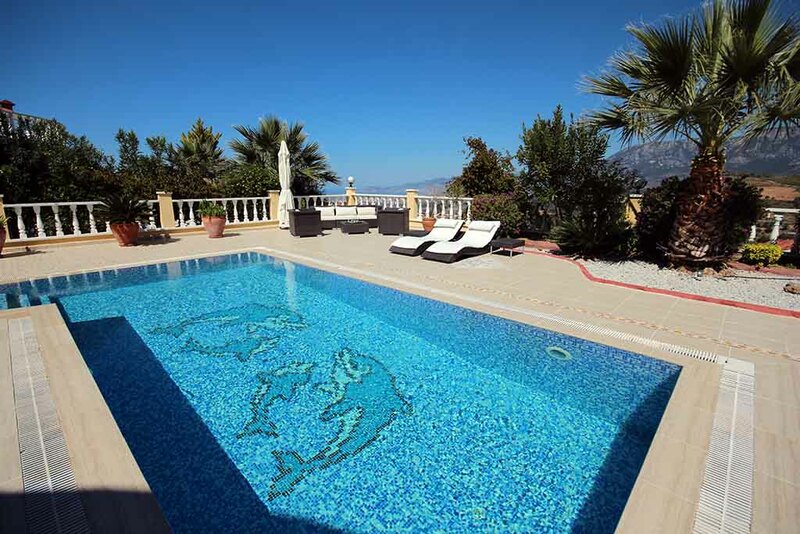 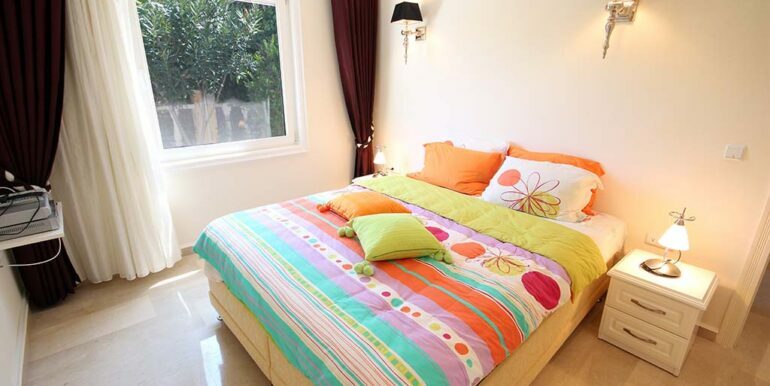 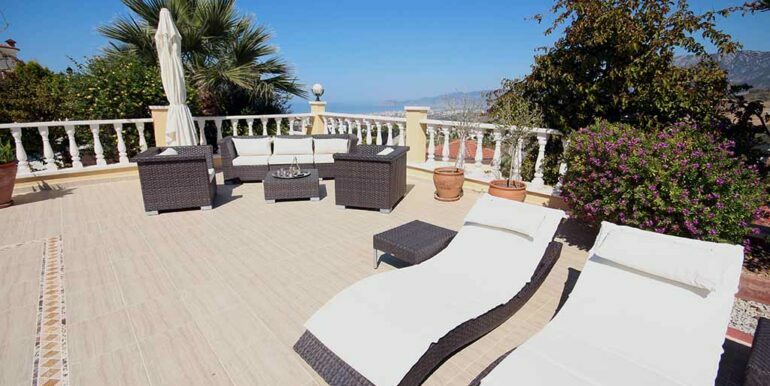 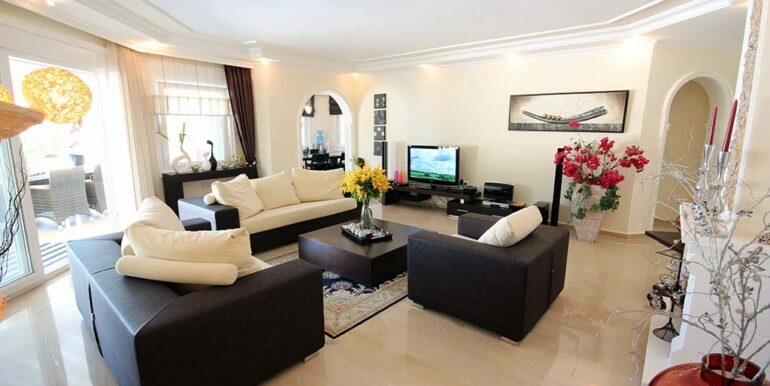 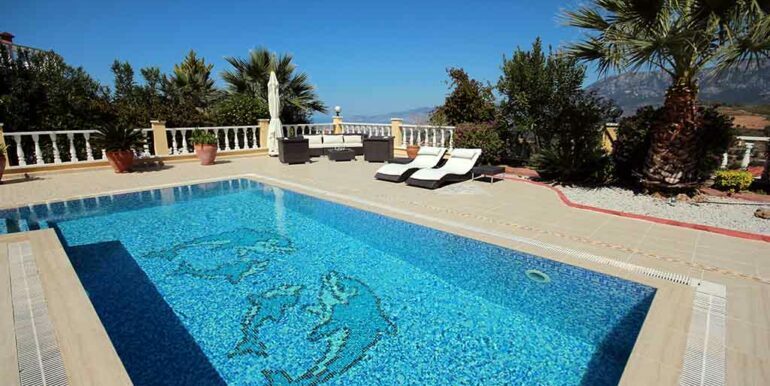 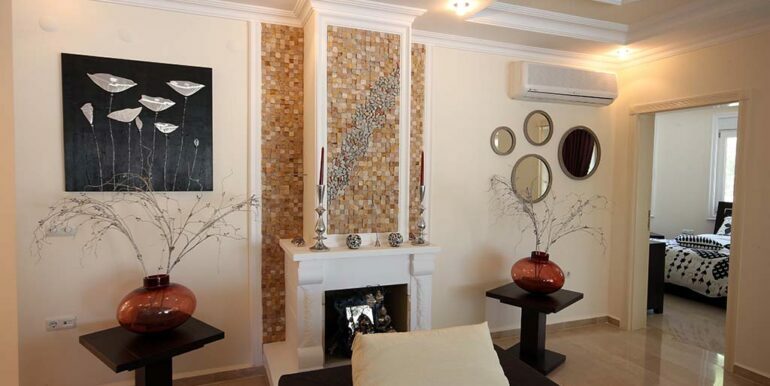 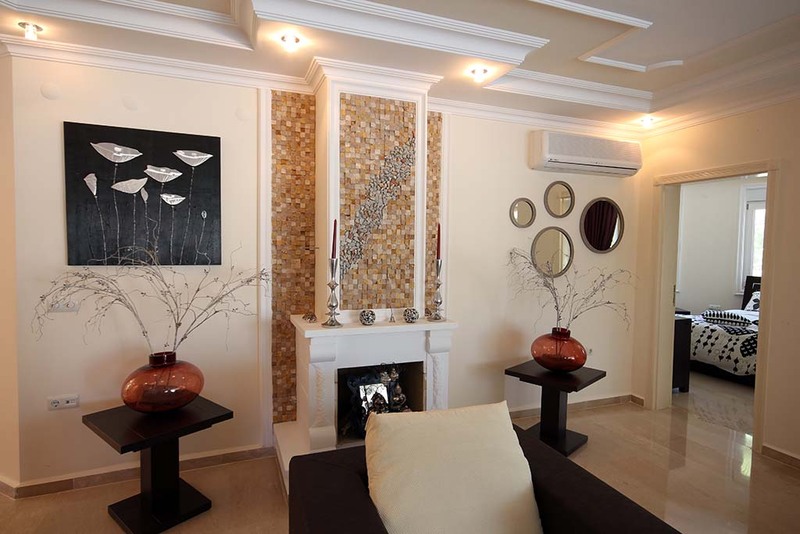 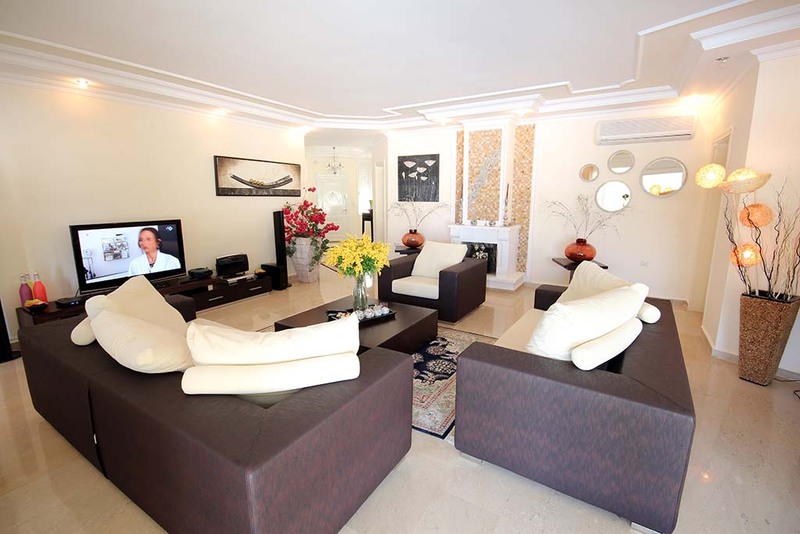 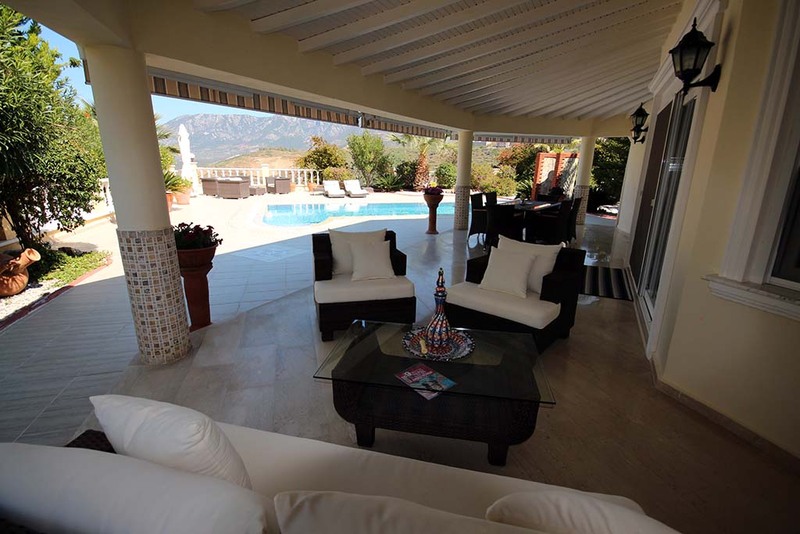 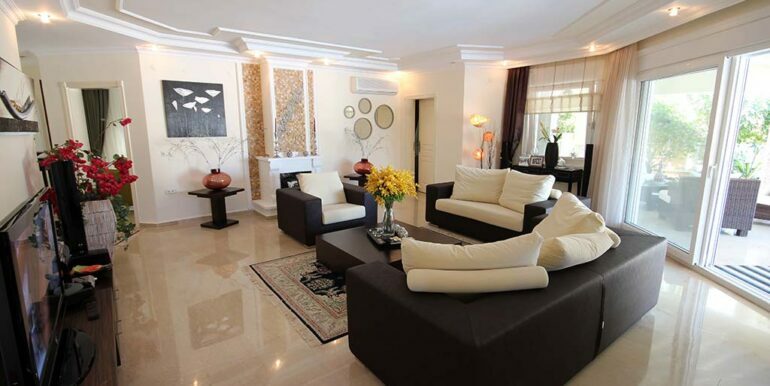 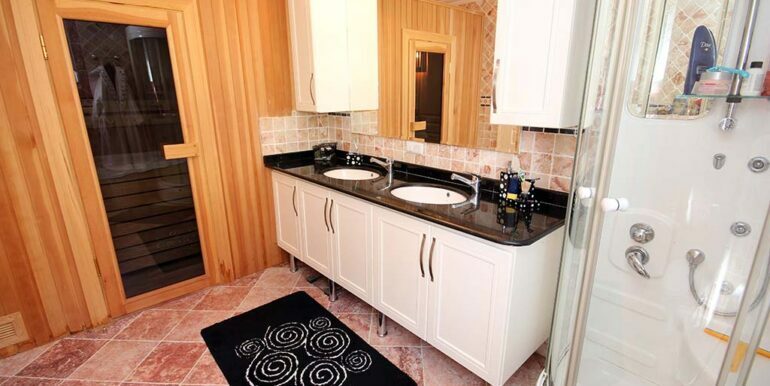 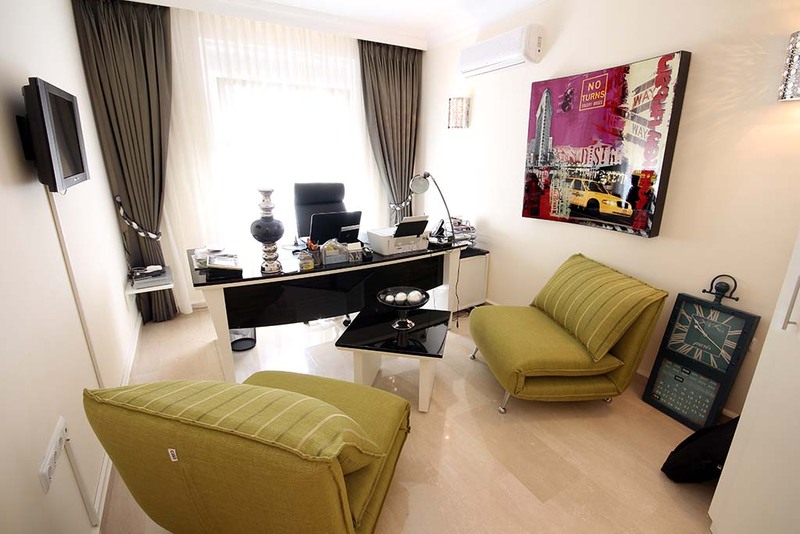 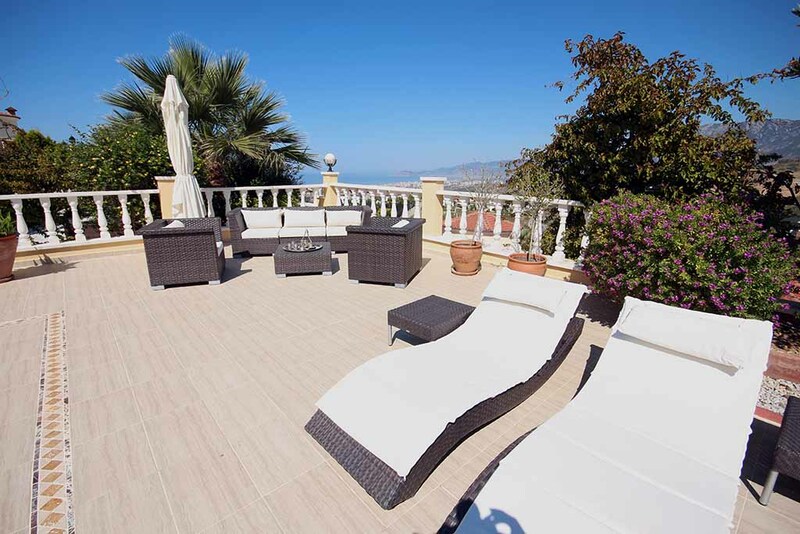 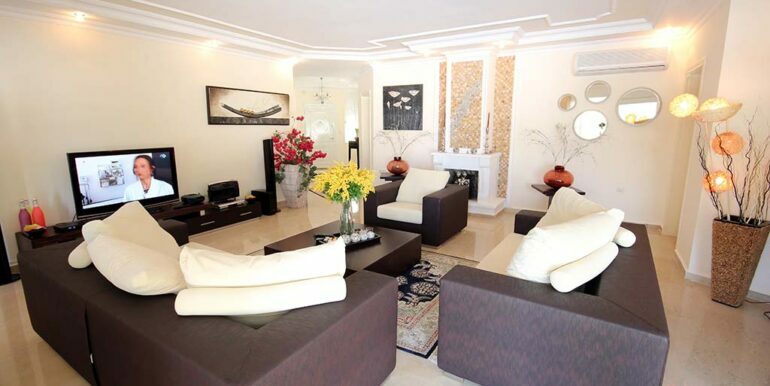 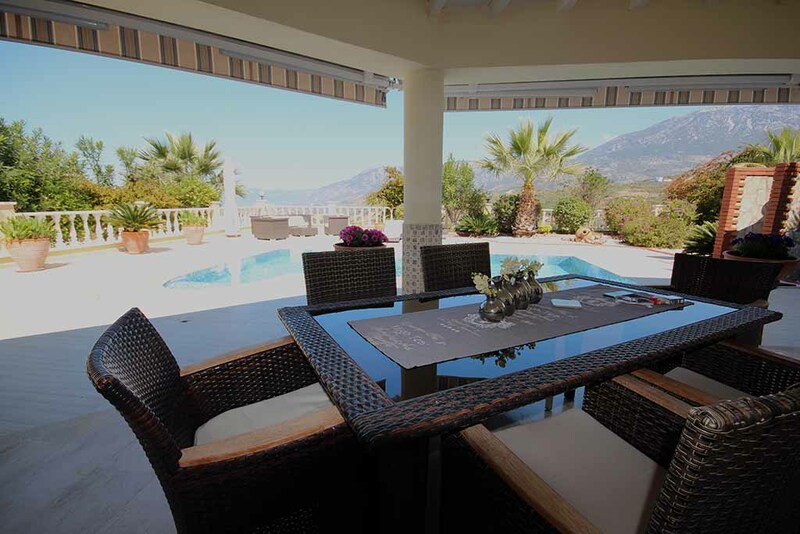 The villa is well-kept and is sold partially furnished.